Hello my name is Francesca and I am based In the Burrow. I have been here a month so far and I am finding everyday a new exciting challenge. I am getting to know all the staff, children and parents. It has been a pleasure to meet you all. My favourite aspect in the burrow is using my creative and imaginative side. I enjoy seeing the children explore the paints and chalks to create pictures that make them and us proud. It’s great fun when we get out the glitter and use it as fairy dust to make all our pictures sparkle in the sun. We have also been using lots of fine motor skills when making bird feeders. Circle time is a good way to create memories from doing lots of singing, dancing, music and stories, communicating in various methods. Its great seeing every child get involved and have fun but always learn so much. We use lots of teamwork with our friends and expressing our emotions so we all understand how we are feeling. 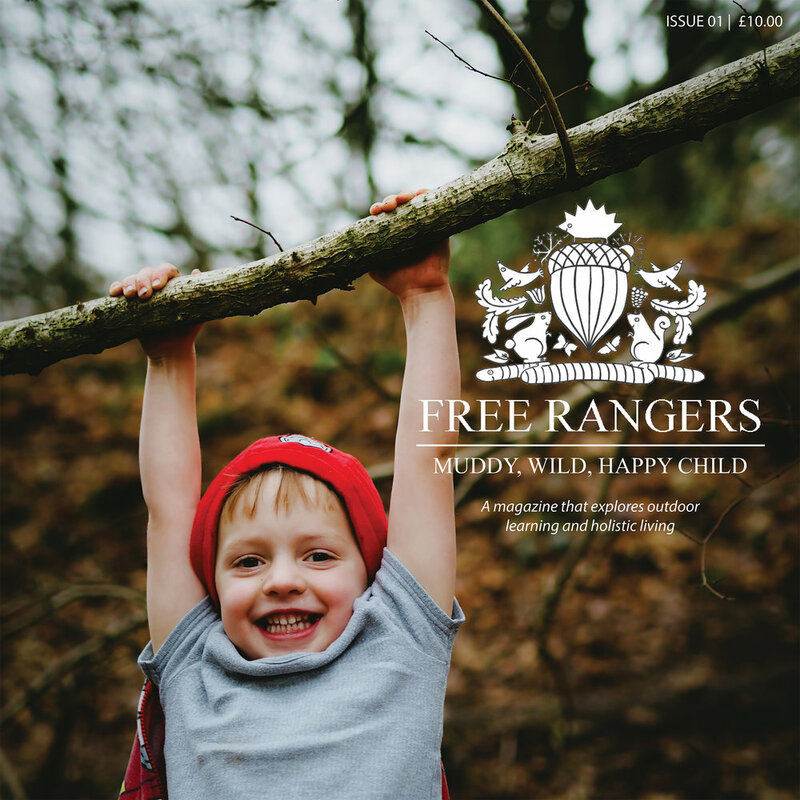 When I started at free rangers I couldn’t wait to explore the outside space they have and the opportunities given to the children. So this week we have all been enjoying the sun in the garden. The burrowers have all been building lots of sand castles, riding our bikes, splashing in the water play and using our drama skills in the role play area. We never forget to spot the black berries on the trees or the bugs in the grass. It’s brilliant to see all the children grow in confidence every day!